Good news for home sellers this month! 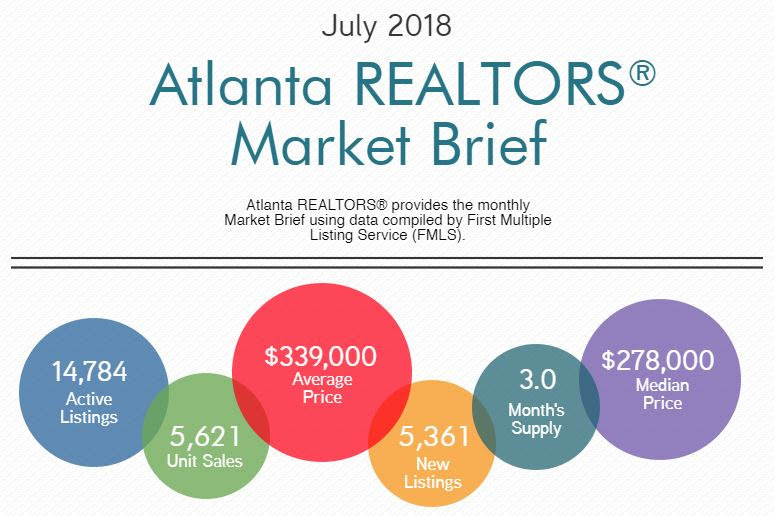 The Atlanta Realtors® Market Brief for July shows that Metro Atlanta residential home sales and demand stay constant for July, while prices continue to increase. Residential sales show an increase of .7% from the previous year for a total of 5,621 homes sold for the month. The inventory available is down 5.8% compared to last year. Total inventory for July 2018 came to 14,784 with 5,361 of those being new listings. The new listing total is up 3.8 % from July 2017 yet down 4.9% from the previous month. Prices continue to increase for both average and median sales. Median sales price of $278,000 is increase of 8.2% from last July with average sales coming to $339,000, showing a 6.6% price increase. 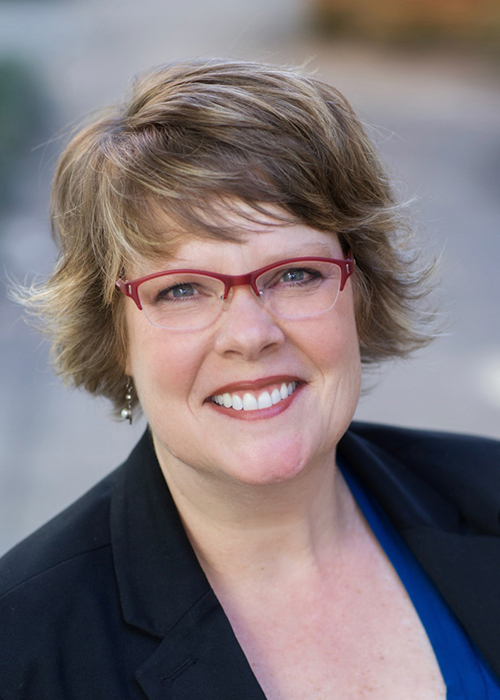 How Much Repair is Too Much When Selling Your Home?